Cash back terms and exclusions: - Only purchases made on US site are eligible for cashback. 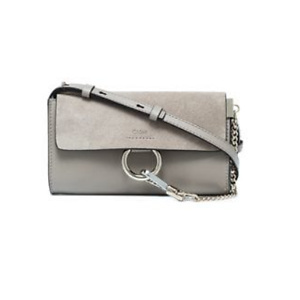 - Cash back will not be awarded if a Farfetch refer a friend code is used. 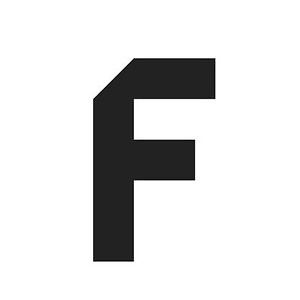 - Cash back is not available for items in Farfetch private sale. - Cash back is calculated after VAT (value-added tax) is taken out of the total purchase price. 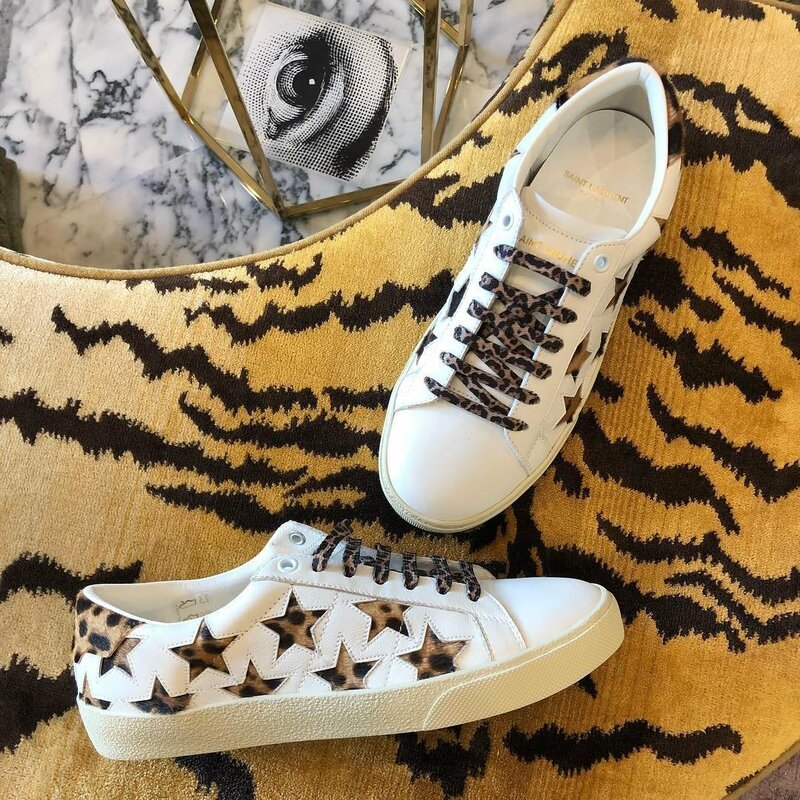 Farfetch offers Extra 30% Off Sale Items with code FF2019. Shop while supplies last! 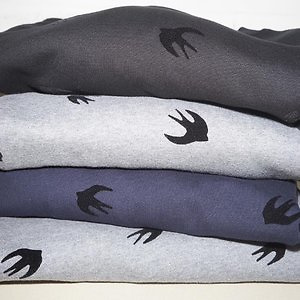 Farfetch offers an up to 60% off + extra 30% off MCQ ALEXANDER MCQUEEN apparel via coupon code FF2019 . Shipping fee is depending on your location. Exclusions apply. 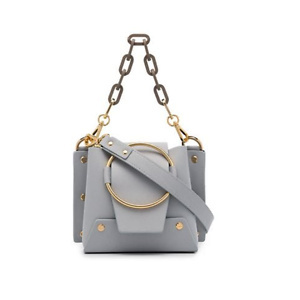 Farfetch has CHLOÉ grey Faye leather and suede cross-body bag for only $544.5 with new customer code:DFF10. Low rate shipping. 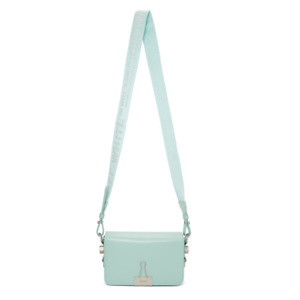 Farfetch has YUZEFI Blue Mini Delila Leather Crossbody Bag for only $303 with code:FF2019. Official price was $525. Low rate shipping. 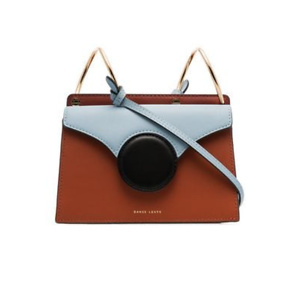 Farfetch has DANSE LENTE brown and blue Phoebe mini leather crossbody bag for only $270 with code X20FAR. 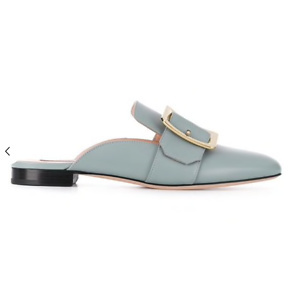 Farfetch has BALLY Janesse mule slippers for only $​440. Farfetch has COLIAC Anello embellished derby shoes for only $327 via code X20FAR. Shipping is free. Farfetch offers 20% off Sitwide Sale via coupon code: X20FAR . Offer valid on sale and full-price AW18 items only; excludes items labelled ‘New Season’, further brand restrictions apply. Shipping fee is depending on your location. Exclusions apply. 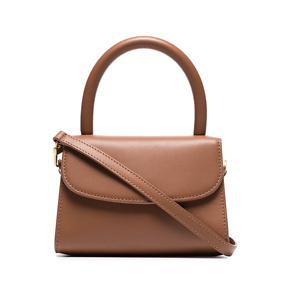 Farfetch has BY FAR brown Mini leather cross body bag for only $448 via New Customer 10% OFF code DFF10.